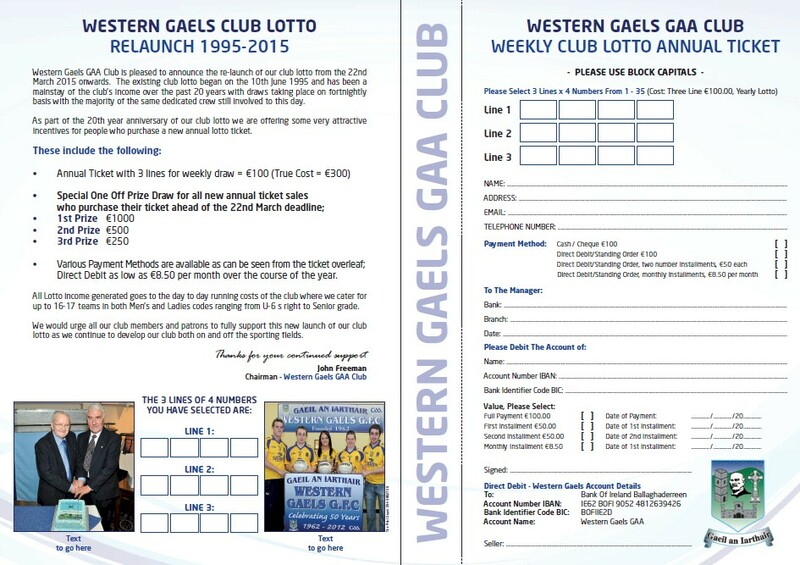 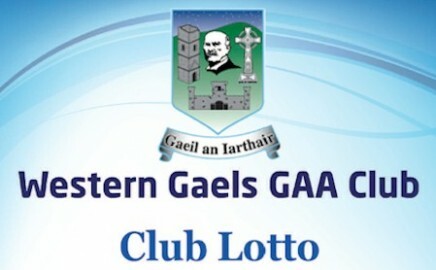 Western Gaels GAA Club is pleased to announce the re-launch of our club lotto from the 22nd March 2015 onwards. 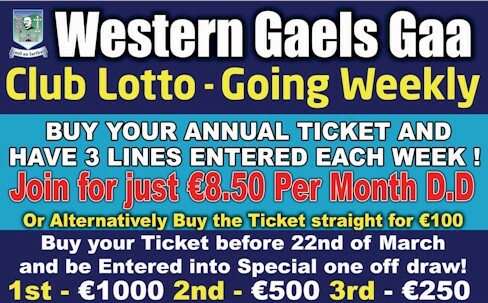 We are offering some very attractive incentives for people who purchase a new annual lotto ticket. 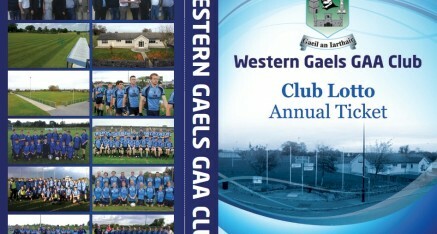 Western Gaels Club Merchandise is now available for purchase direct from our website. 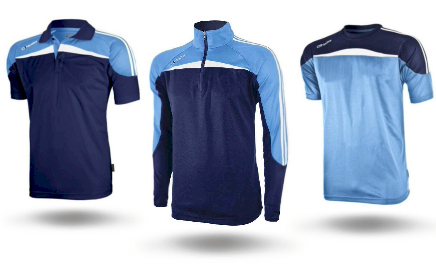 You can place an order in the knowledge that your personal and financial details are 100% secure using PayPal.